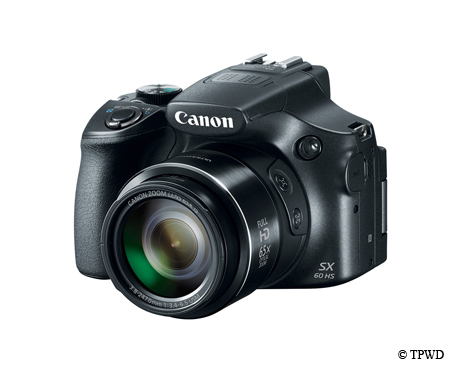 ﻿﻿﻿﻿﻿﻿With big advances in digital photography, it's a great time to unwrap a camera for Christmas. ﻿﻿﻿﻿﻿﻿﻿﻿Santa and his elves have had a busy year keeping up with the new and exciting innovations in the world of digital photography. There’s a perfect new camera out there for every type of photo aficionado. The past year has brought many new features to the design and functionality of digital cameras. Most notable are the convergence of still camera features with high-definition video and the ability to transfer those images wirelessly to smartphones, tablets or computers. While the market for pocket-sized point-and-shoot cameras has started to dry up because of the great image quality readily available from the typical smartphone, it’s a great time to shop for the midsize to larger size camera bodies, lenses and accessories. Competition has forced prices down and quality up. While that new camera will undoubtedly be a hit when unwrapped, let’s hope Santa doesn’t forget to bring a few accessories, such as a quality carbon-fiber tripod or protective camera bag. Stocking stuffers can include lens filters, memory cards, a remote cable release or a lens-cleaning kit. The following three camera examples represent the range of features and prices on currently available cameras. Here’s hoping that you’ve been good! 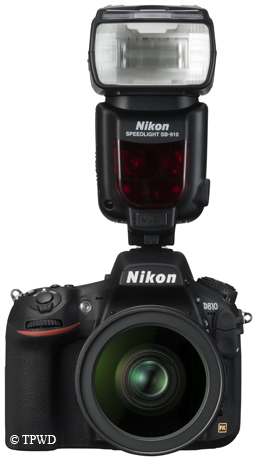 If lots of pixels are what you’re after, then the latest and greatest Nikon D810 DSLR is for you. With a massive 36.3-megapixel full-frame sensor, the D810 is currently the highest-resolution production camera on the market (amid rumors that competitors will up that ante in the next year). Not to rest on the laurels of a high-megapixel rating, the camera also offers normal ISO speeds of 64 to 12,800 (expandable to 51,200) with very little digital noise. Videographers will be happy with full HD recording capability up to 1080/60p as well as other enhancements specifically geared toward professional video production. $3,299 body only. 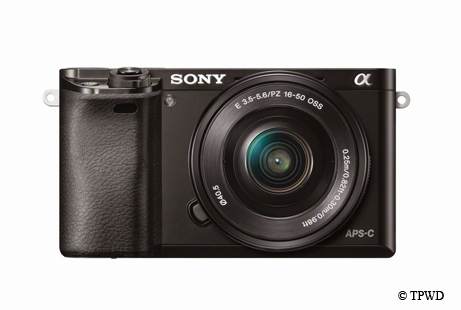 The Sony a6000 follows the trend of mirrorless interchangeable lens cameras (MILCs), which eliminate the reflex mirror found on typical single-lens reflex (SLR) cameras. Camera images are viewed from either an LCD screen on the back of the camera or an electronic viewfinder. The result is less weight, fewer moving parts and a quieter shutter, which makes it a stealthy and comfortable camera to carry while still shooting high-quality 24-megapixel images with its APS-C sensor. It also offers full HD video with wireless capability. $798 with 16-50mm lens. While Canon is also known for its professional high-end cameras, some of its best offerings are in its Powershot point-and-shoot line. One standout is the SX60 HS, which features a stabilized 65X optical zoom lens (21-1365mm), making it the perfect camera for sports or wildlife photography. Although the body is lighter than most of its DSLR counterparts, its respectable 16-megapixel sensor also yields full HD video up to 1080/60p. With its wireless connectivity, images can be transferred to your smartphone, tablet or computer. $549.